Some days I’m so pumped to work on my current writing project that I get on my computer before it’s even light out. My characters speak to me, the story plays out in my head like a movie, and I can’t wait to get it down on paper (well, on the computer screen). 1. I woke up to rain and grey skies. No rainbow this morning. I feel as if I need to sleep for at least another 3 hours, and I have a headache. It’s hard to be creative when my head hurts and I’m yawning. Is it really not Monday? 2. I’m still psyched about yesterday’s book release, BREATHING SPACE. How does an author spend their time after a new release? Coming up with fresh ways to promote the book…and checking ranking numbers on the online book sellers’ websites. Every fifteen minutes! 3. The characters in my work in progress are not speaking to me; in fact, I have no idea where to take them today. 5. Today’s schedule is filled with non-author commitments which are distracting me–aquatfit, lunch out, recorder duet rehearsal, choir practise. Hope I manage to tap enough energy to get through all that. So I think I’ll just give in. No writing today. Instead I’ll work on my website. 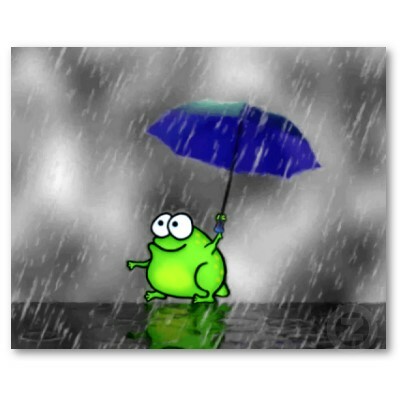 And make myself a second cup of coffee to try and beat the rainy day blahs. Today is a very exciting day! 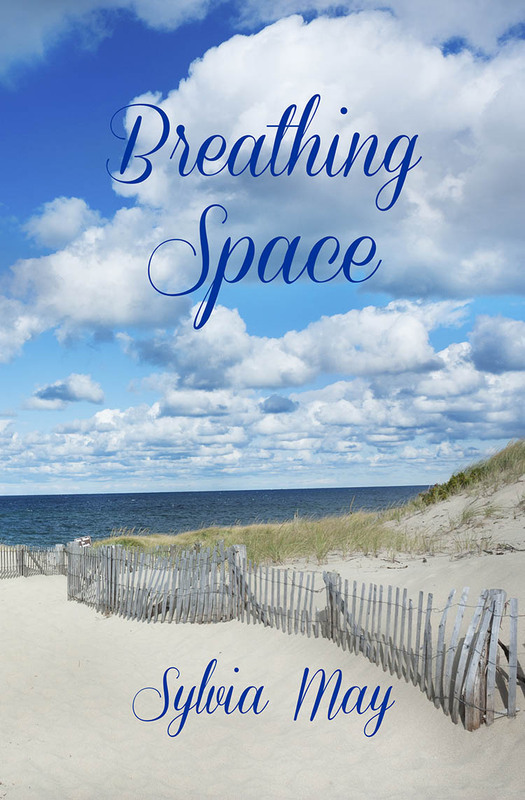 My second novel Breathing Space is now available as an e-book. You can get it for your KINDLE, your NOOK BOOK, your KOBO, your iPad iBOOKS, direct from the PUBLISHER, and HERE for any other e-book reader you have. Stay tuned for a date for the print book release. 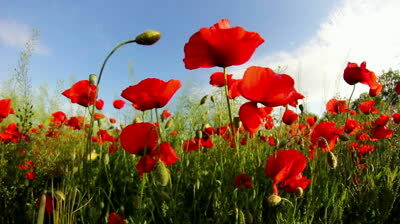 And lest we forget, it is also Remembrance Day. It seems a small thing to do, to take a moment of silence on this day to reflect on the sacrifices people have made so that we can live the life of freedom that we do. Sacrifices that some are still making in parts of the world. We show our respect by pinning a poppy to our shirts. Why? The poppy became a symbol because of a poem written by Canadian Lieutenant-Colonel John McCrae, which I’ll quote here. It seems an appropriate way to end this post.